We organize free social events throughout the year to bring together families affected by childhood cancer in a fun, casual setting. Activities are provided for children by our generous donors; encouragement, smiles, and high fives are provided by our incredible volunteers and camp counselors. 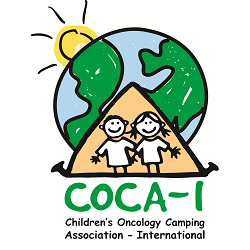 While many of our campers and their siblings love attending our events throughout the year, our socials are open to any family with a child who has been diagnosed with cancer; camp enrollment is not a requirement. Please see our Upcoming Events list below for upcoming family socials. To RSVP for an upcoming family social, or for more information, please contact Erin by email (erin@campcasco.org) or phone (857-302-2726). We hope you'll join us for a fun day out!